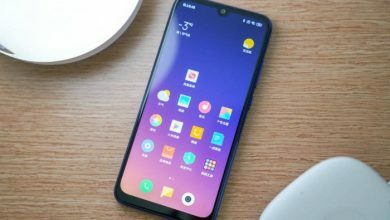 There have been a series of rumors and speculations regarding the Xiaomi Redmi Note 7. However, the company released this smartphone few months and its is one of the best smartphones Xiaomi has ever produced so far. Xiaomi’s Note series features some of the most successful smartphones. The Xiaomi Redmi Note 7 aims to benefit from the momentum that its predecessors have built, offering a slew of impressive features despite its affordable price tag. 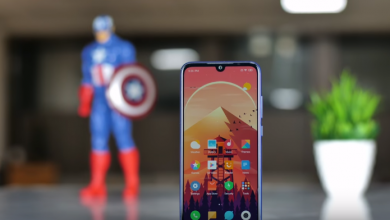 The Xiaomi Redmi Note 7 is powered by a Qualcomm Snapdragon 660 chipset clocking 2.2GHz coupled with 4GB of RAM and 64GB/128GB of internal storage which is expandable up to 256GB. The CPU of Redmi Note 7 is your best choice. With this smartphone, you instantly say goodbye to slow response time and frozen screens. 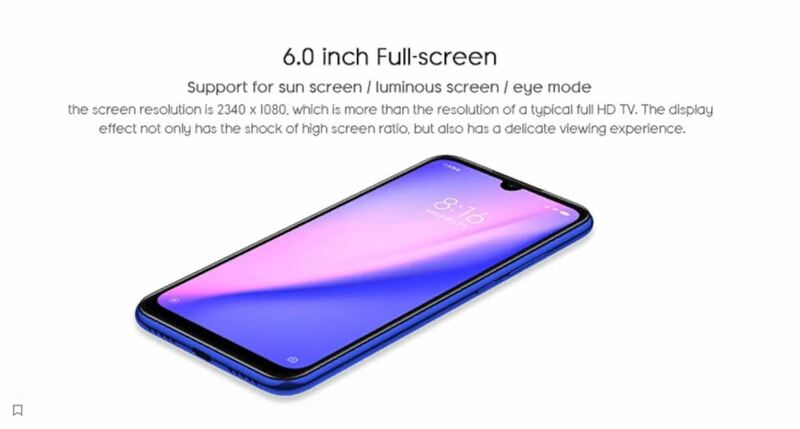 It is equipped with a 6.3-inch FHD+ Pixel Screen which has a display resolution of 2340 x 1080 which is more than the resolution of a typical full HD Tv. The display effect does not only have the shock of high screen ratio, but also has a delicate viewing experience . 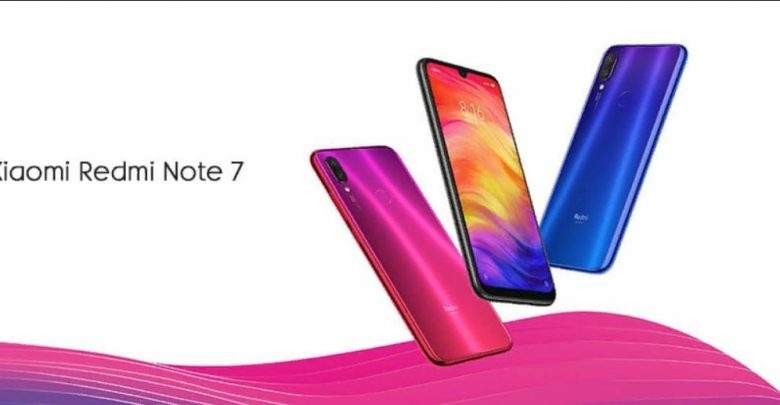 The Xiaomi Redmi Note 7 display is protected with a Corning Gorilla Glass which is renowned for its high resistance to wear and tear thus the Redmi Note 7 display is built to last. This smartphone camera comes with an Al smart beauty, Al smart blur and a fst face recognition unlock features. The Redmi Note 7 comes with a 48.0MP + 5.0MP Rear Camera setup with a massive 13.0MP front camera for perfect selfies. The rear camera is AI assisted and pixel autofocus, you get instant autofocus even in dark environments. 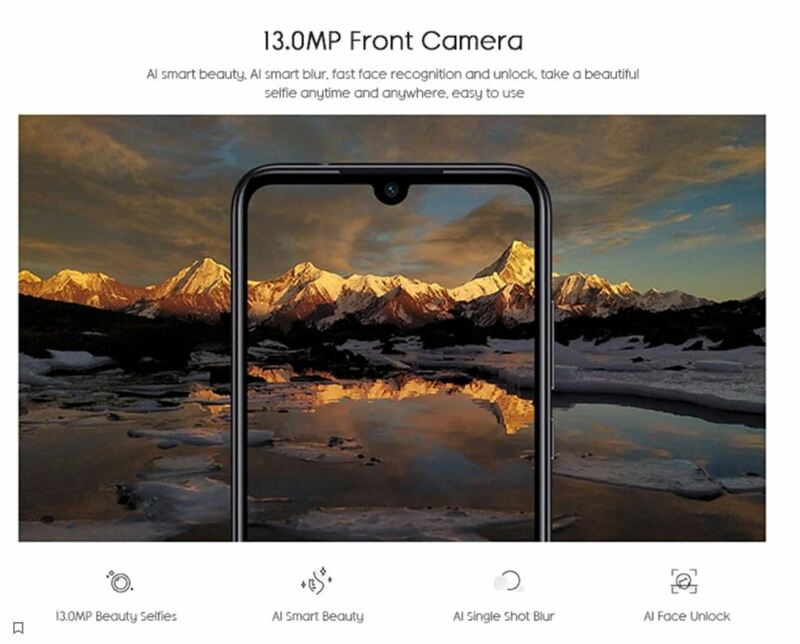 Furthermore, the camera AI feature can intelligently identify 206 scenes and automatically adjust the exposure, saturation and other photo optimization for a perfect image. The more pixel the clearer the photo of which the Xiaomi Redmi Note 7 use 48.0MP sensor which is four times higher than the mainstream 12.0MP. In the 48.0MP mode a single pixel with 0.8um give you a very high resolution picture experience. 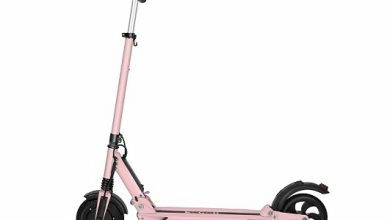 It runs on pure Android 8.0 Oreo and with a decent 4000mAh built-in battery, users are sure of at least one day usage time. 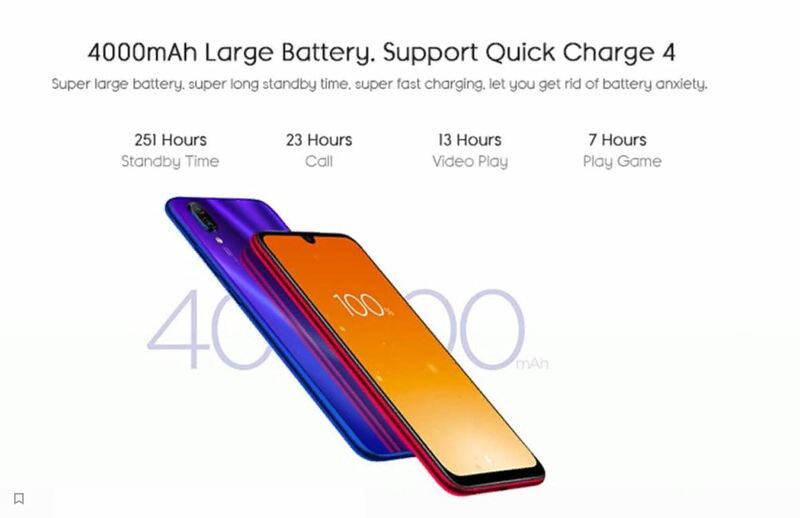 This battery has the endurance to keep your phone as you game, watch videos, snap pictures or perform any intense task.. It also supports Quick Charge 4.0 which means that you get charged up quickly and no need to worry. The Xiaomi Redmi Note 7 features a Type-c interface which is very convenient and can be connected both positive and negative. The Xiaomi Redmi Note 7 is currently on sale at Gearbest for $370.26.